The Black Hawk Models Phantom XV is a brand new 21st Century design that combines strong, simple construction with elegant lines. The result is an aeroplane that captures the essence of the golden age of control line. 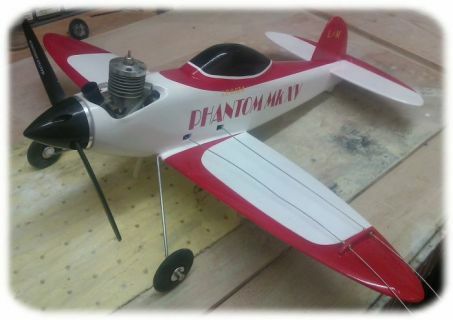 The BHM Phantom XV is equally at home as a trainer or a racer and is sure to appeal to modellers of all ages.